June 11th in WordPress Themes by Wordpress Jedi . Every business needs to have a professional online presence these days. That applies to mixed martial arts schools and fight clubs. 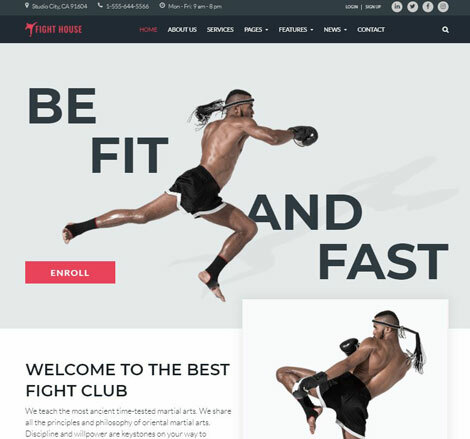 The Fight House Theme is a good looking theme designed to give your business a professional look. It comes with custom pages for your team, homepage, blog, and clients page. March 15th in WordPress Themes by Wordpress Jedi . Every business needs to have a professional online presence these days. That applies to gyms, mixed martial arts centers, and other businesses in this industry. 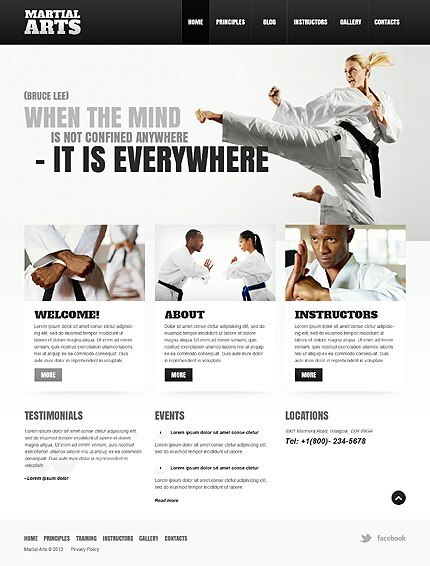 Sensei for WordPress is an attractive theme for martial arts clubs. 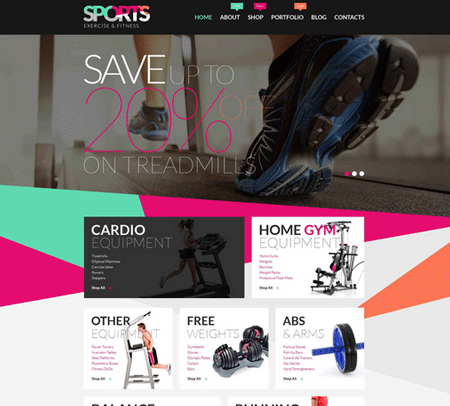 It comes with a drag & drop page builder with 25+ modules, allowing you to customize your site easily.